Flowers aren’t the only things coming out of the ground at Celadon! 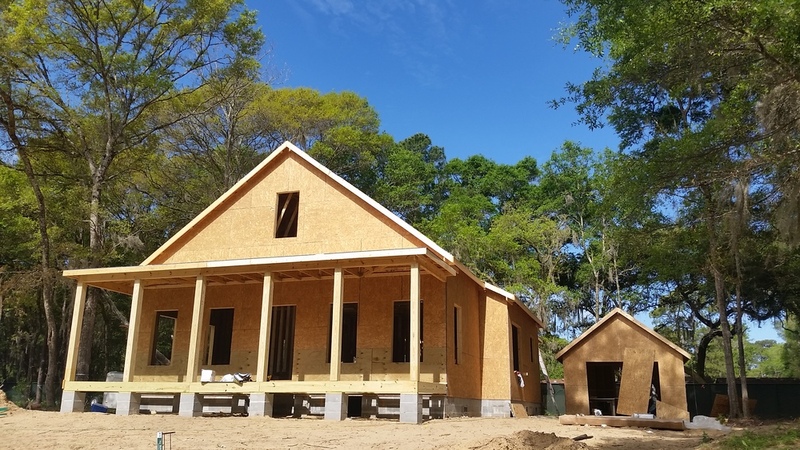 In just in the past month, three new families have begun construction of their custom-designed homes (and they are going up fast, as you can see in the photos). We’ve also given a record number of tours to folks eager to learn more about the Celadon lifestyle. Our community is truly blossoming as Celadon Club adds new fitness classes, spa services, and social events. With all of these new additions, it’s a great time to make your Celadon Discovery Visit happen. Spring weather has definitely arrived on our South Carolina coast. It’s prime time for relaxing in a swing at Beaufort’s Waterfront Park, ambling through historic downtown taking photos of the flower gardens, or kayaking through the salt marsh in search of bottlenose dolphins. The spring event season is in full effect, too. The RCB Heritage will be held April 11th-17th on Hilton Head Island, just one hour’s drive from Celadon. Over 100,000 spectators come each year to see golf’s greatest players up close in this invitation-only tournament. On Saturday, April 16th, the town of Port Royal will host their 16th annual Soft Shell Crab Festival, where the best Lowcountry chefs come together to showcase their exceptional preparations of soft shell crab. Come prepared not just to eat, but to experience live music, an artisan market, a classic car and truck show, and the annual Crab Race. Big city or small lowcountry town? Where will you live your best life? 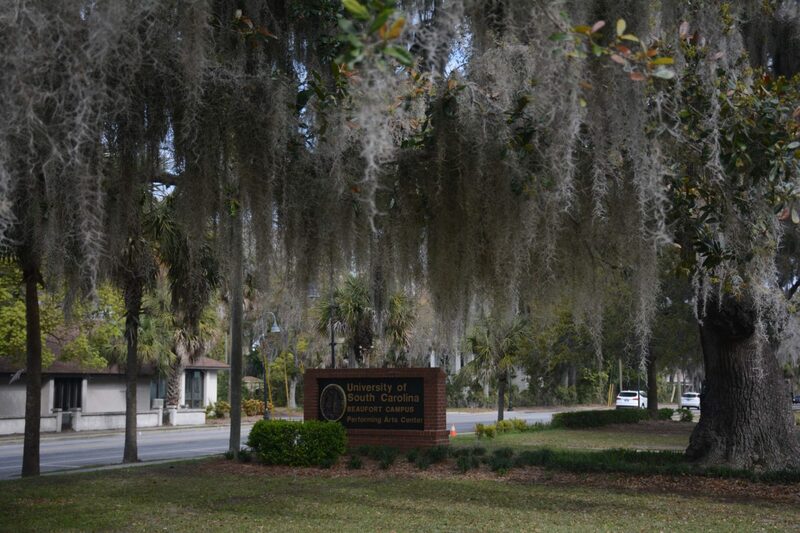 Art exhibits, theatrical events, concerts, and other performances, plus the Pat Conroy Literary Festival - there's never a dull moment at the University of South Carolina Beaufort's Center for the Arts! 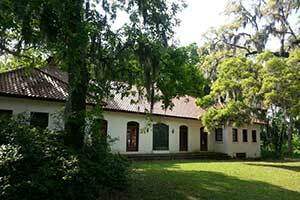 Penn Center is one of the most significant African American historical and cultural sites in existence - it is the site of the former Penn School, one of America's first schools for former slaves. 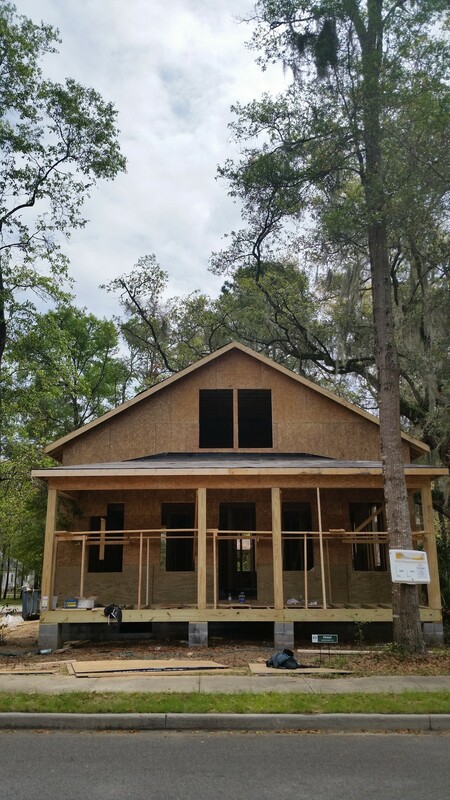 The Penn Center has been an active site for over one hundred and fifty years, and still works towards historic preservation, education, and justice for the descendants of the previously enslaved Gullah Geechee people. 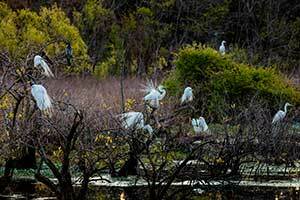 These protected wetlands serve as a bird watcher's paradise. A .6 mile boardwalk and paved trail combination circles the wetlands, providing the best views of the cypress swamp, along with a variety of wildlife. Herons, hawks, eagles, owls, falcons, geese, ducks, and other migratory waterfowl are all common sightings. 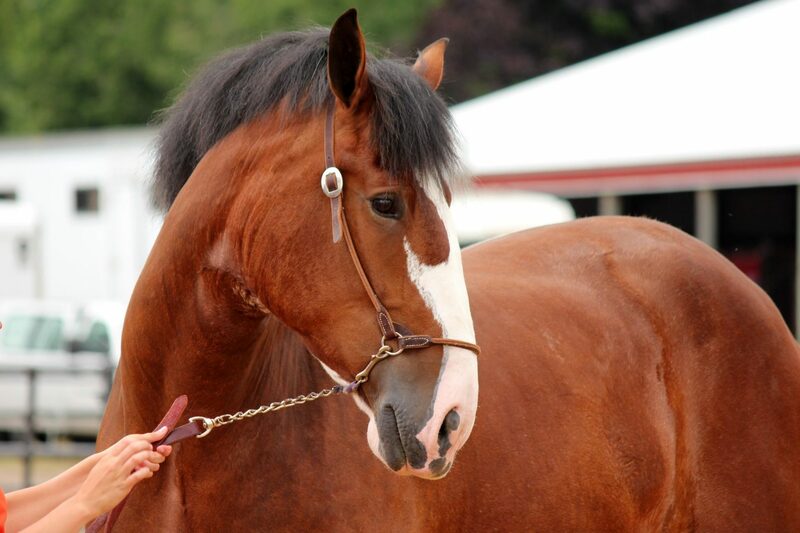 Narrated horse drawn carriage tours of historic downtown Beaufort depart every 40 minutes.  Reservations are not required, but they are heavily encouraged, as carriages can fill up quickly, especially on the weekends. 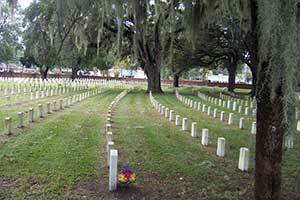 On the national register of historic places, this cemetery was originally for Union solders who died during the occupation of Beaufort during the Civil War, although 117 Confederate soldiers were eventually also interred here. Of note, "The Great Santini," Colonel Donald Conroy's grave is here. Interpretative and educational signs and monuments are placed throughout the cemetery. Burnt once during the Revolutionary War and once towards the end of the Civil War, the ruins of the Old Sheldon Church refuse to fall. 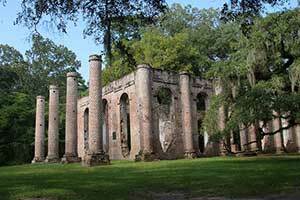 Currently maintained and preserved by the St. Helena Church, the Old Sheldon Ruins are open to the public and will thrill any history buff. The museum contains one of the largest private collections of kazoos, and has free admission. 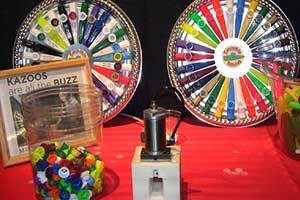 45-60 minute paid tours of the factory are offered, and they include a video presentation, demonstrations, a guided tour of the kazoo factory, and the unique opportunity to build a unique kazoo to take home as a souvenir at the end of the tour. SugarBelle is the kind of boutique larger cities would dream of having, with an artfully curated selection of women's clothing, accessories, boots, and gifts. 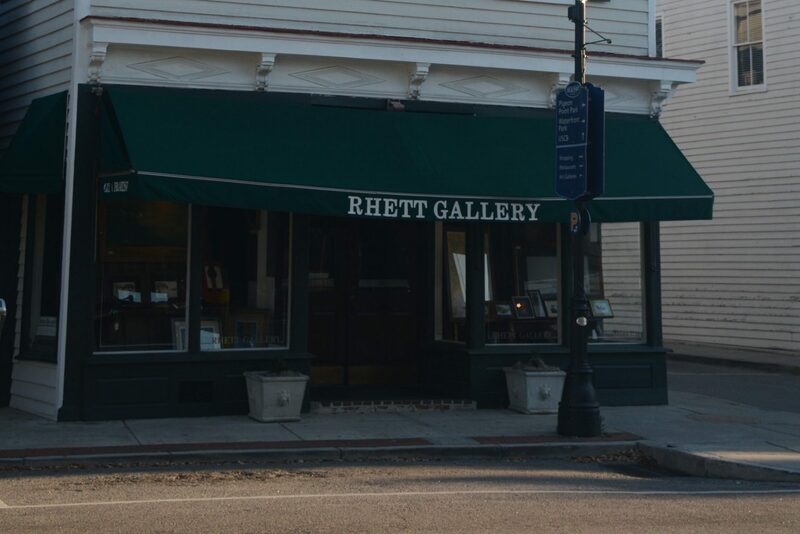 The Rhett family includes five generations of artists. Each wall and every corner of the art gallery is filled with carvings, paintings, and prints, all of which which were created with care by the Rhetts. 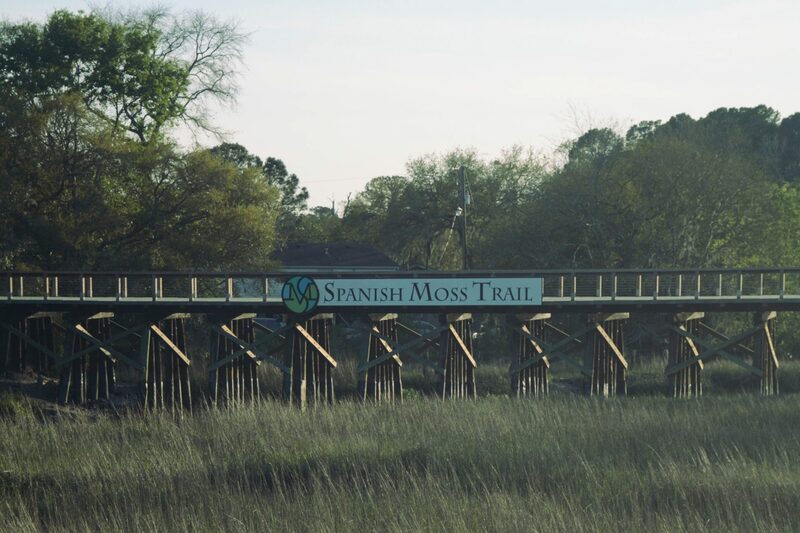 Only partially completed, but already enjoying popularity from Lowcountry residents, the Spanish Moss Trail is a welcome addition to active residents of the local communities. Whether you prefer to jog, bird watch, bike, or take the family dog for adventures, this recreational trail is designed to cater to you, with five miles of the new trail already in use by the public. 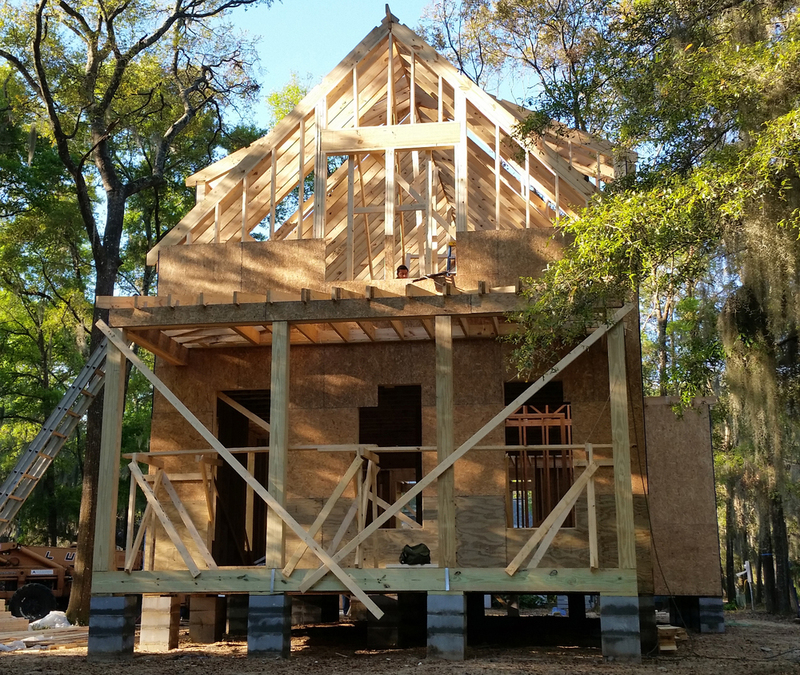 When fully complete, it will travel through the towns of Port Royal, Beaufort, Burton, and Gray's Hill, ending at the Whale Branch Pier.